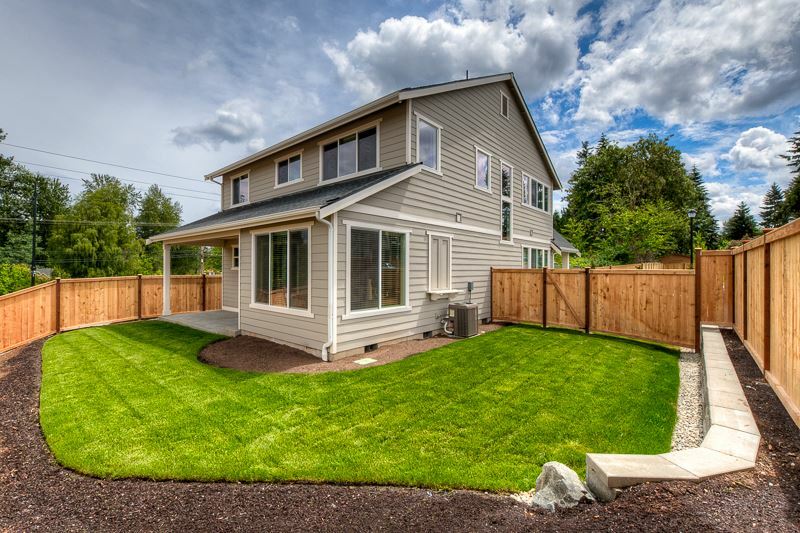 currently under construction at 17709 116th Avenue Southeast, Renton. 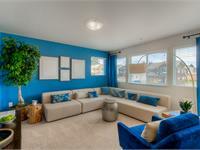 Sales for available units range in price from $599,950 to over $599,950. 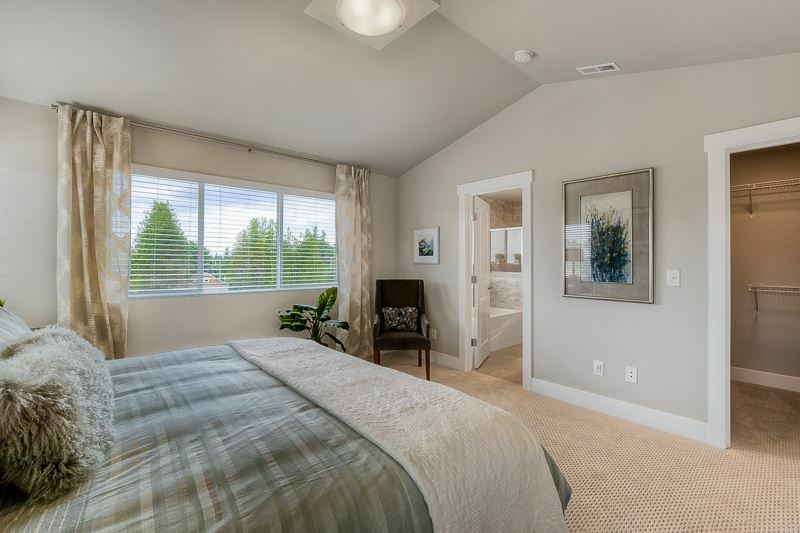 Kinkade Crossing has a total of 17 units. 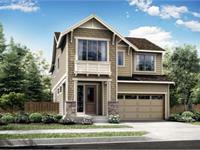 Sizes start at 2224 square feet. 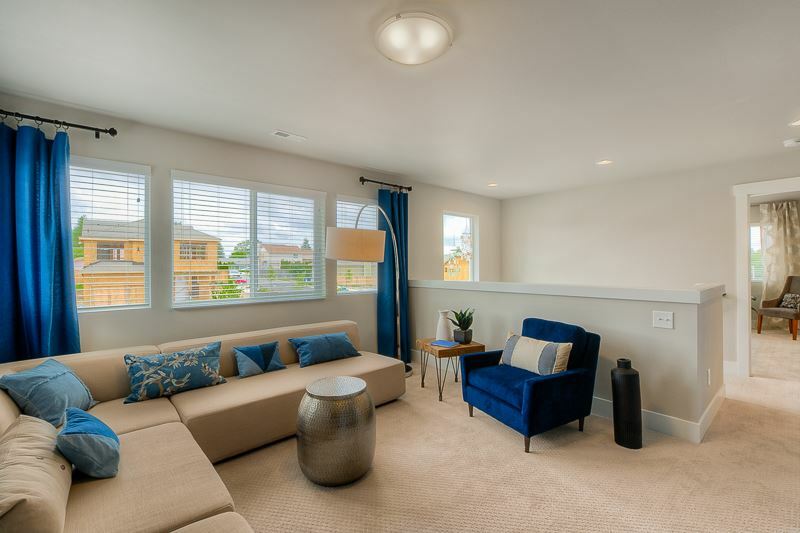 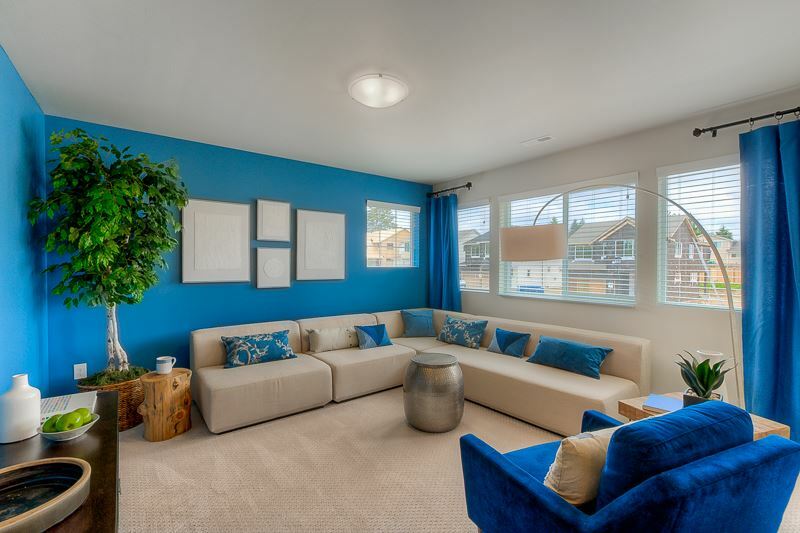 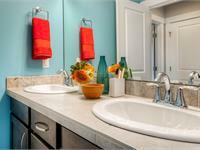 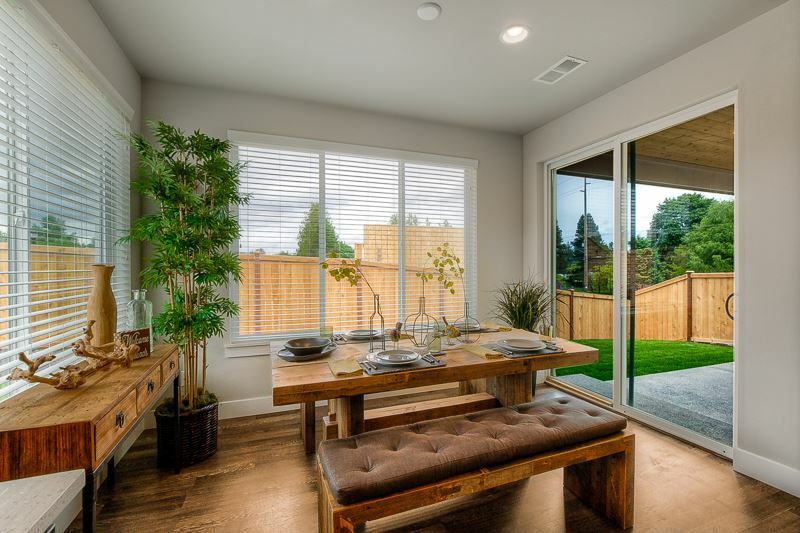 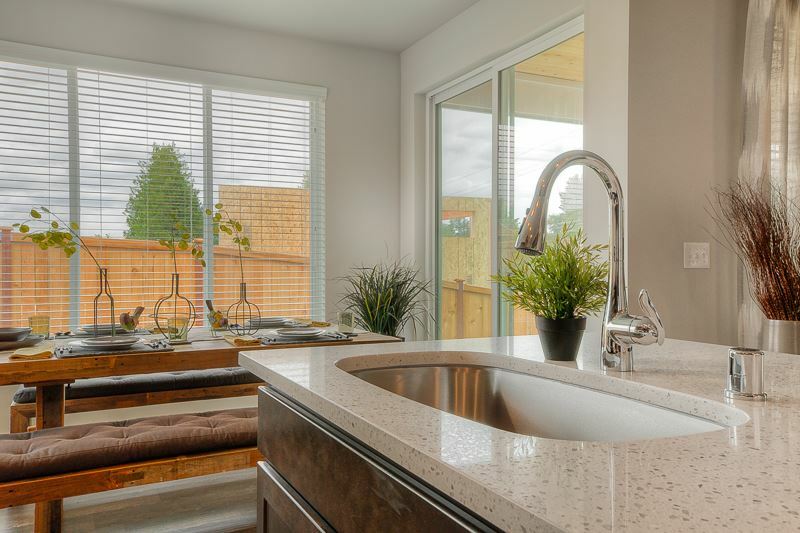 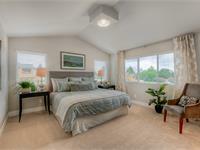 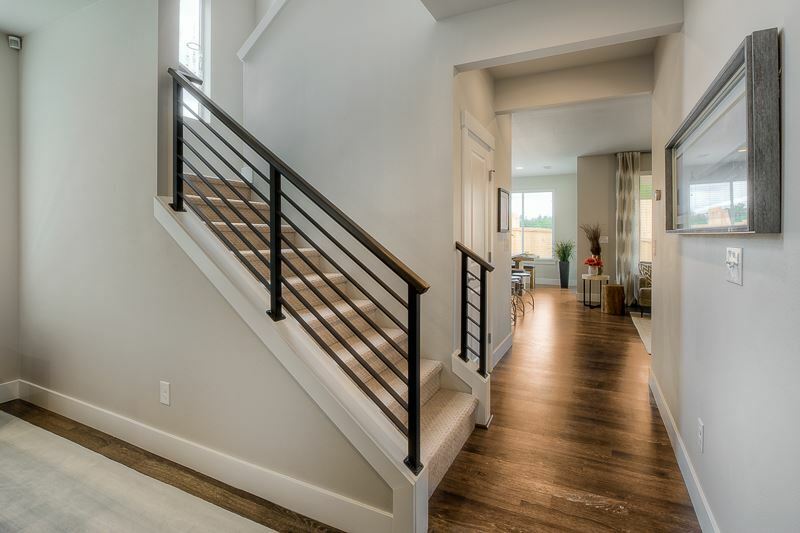 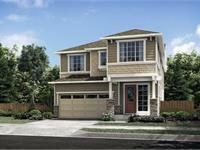 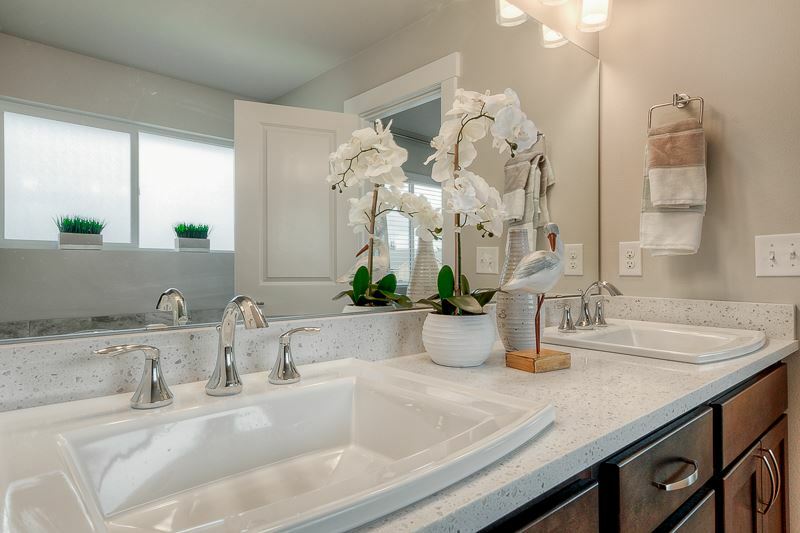 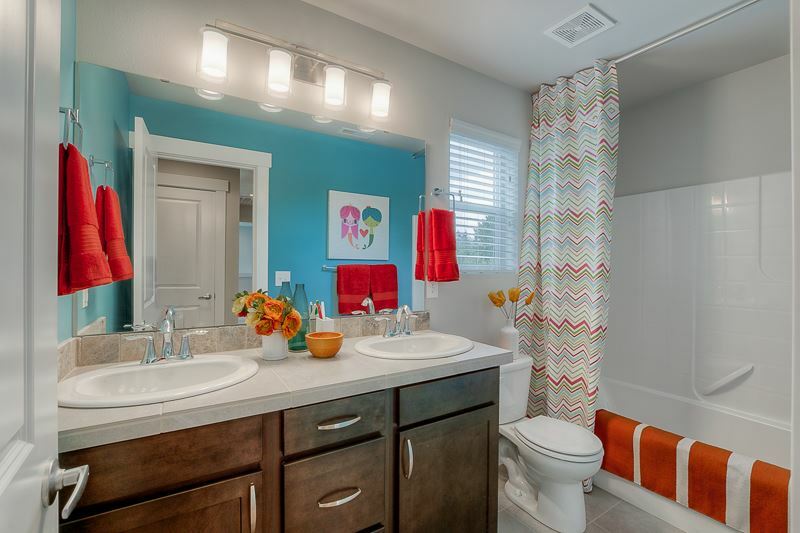 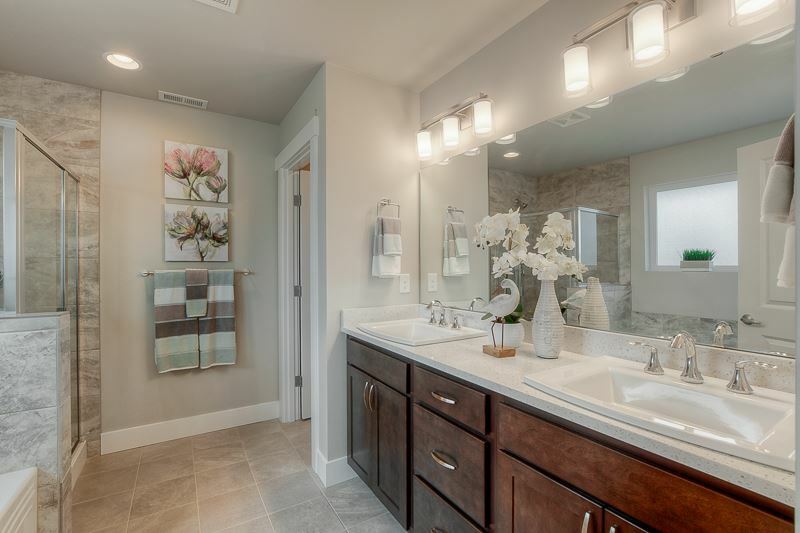 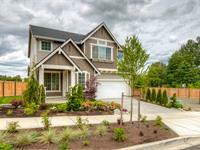 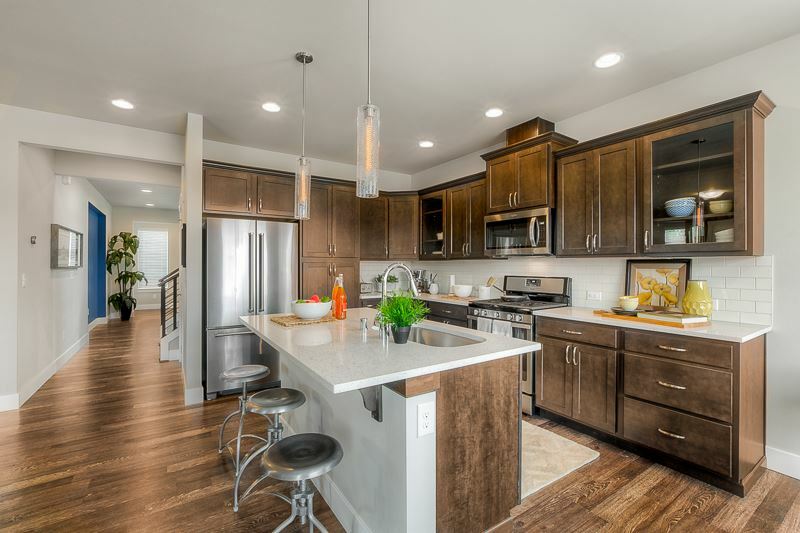 Now selling: Kinkade Crossing is a new community of 17 homes in Renton. 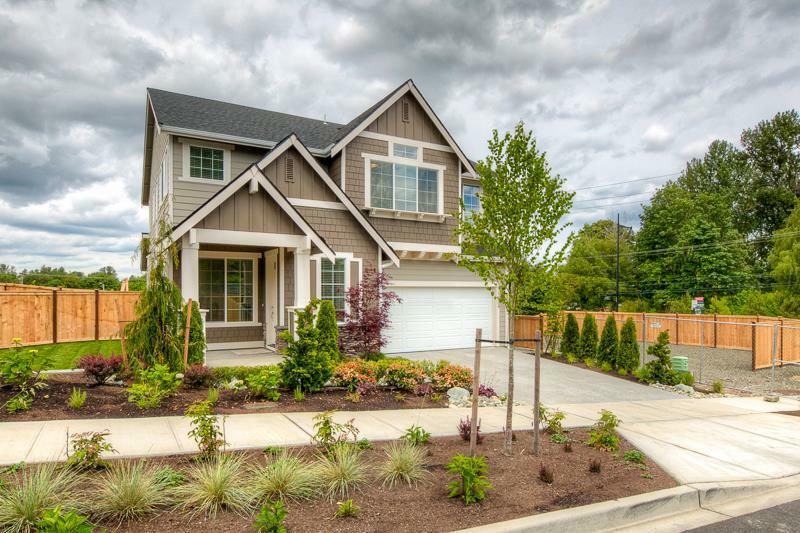 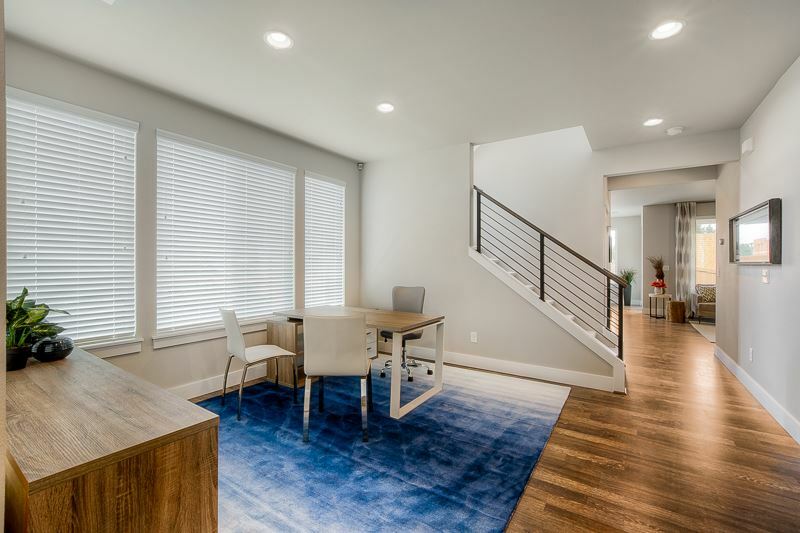 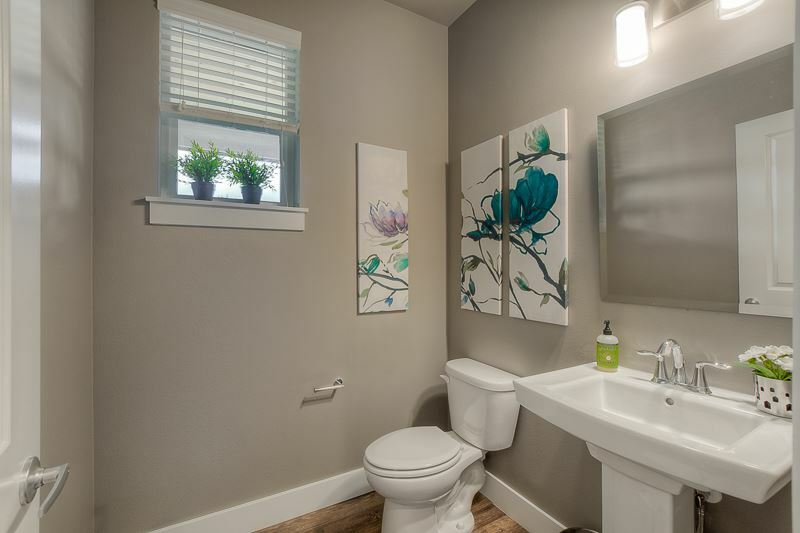 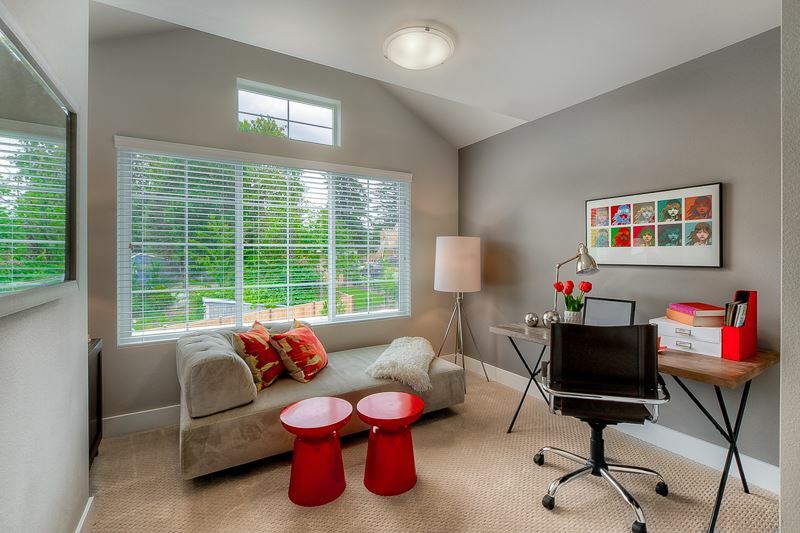 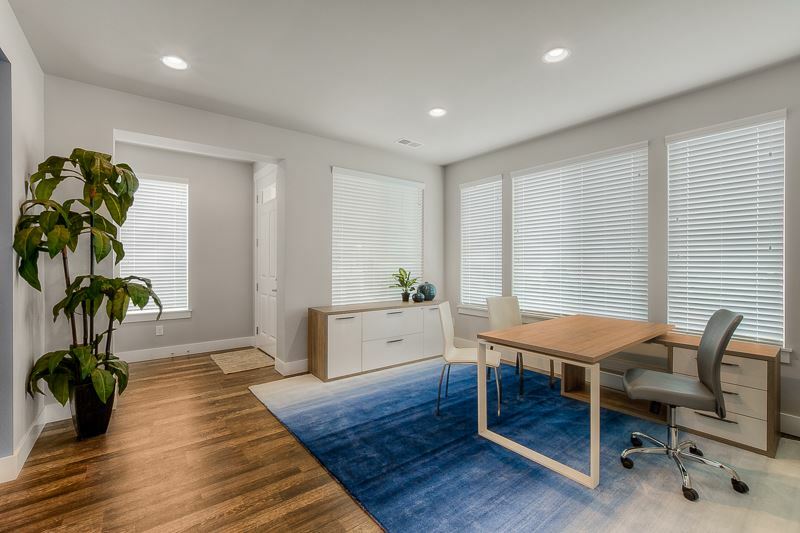 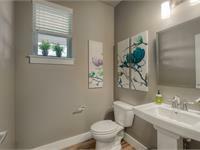 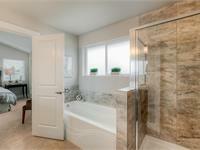 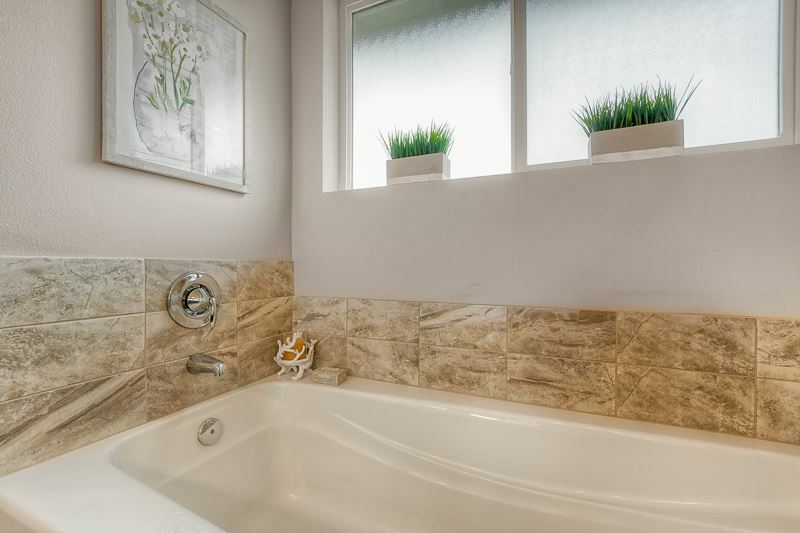 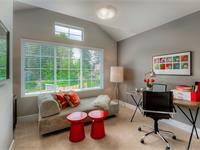 Conveniently located off Petrovitsky near Benson, close to downtown Renton and access to Hwy 167 and 405. 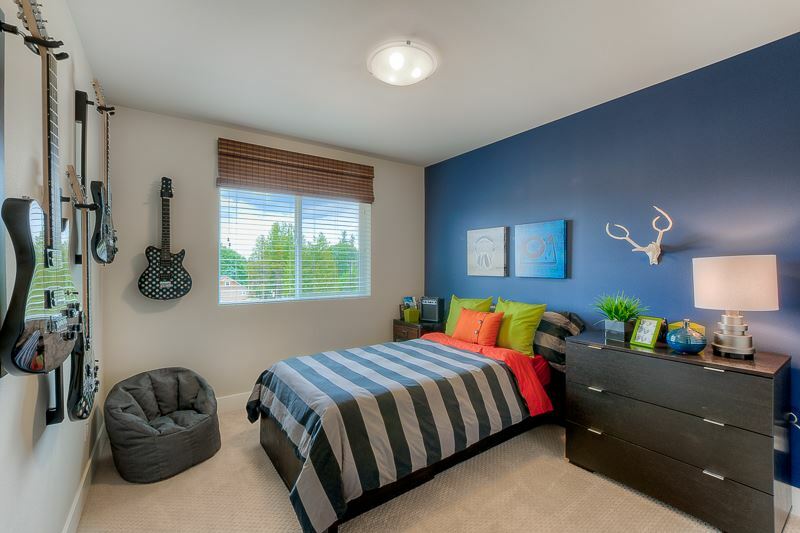 Just up the hill from the region's IKEA store and Westfield Southcenter Mall. 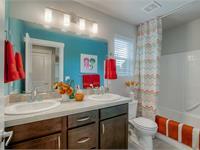 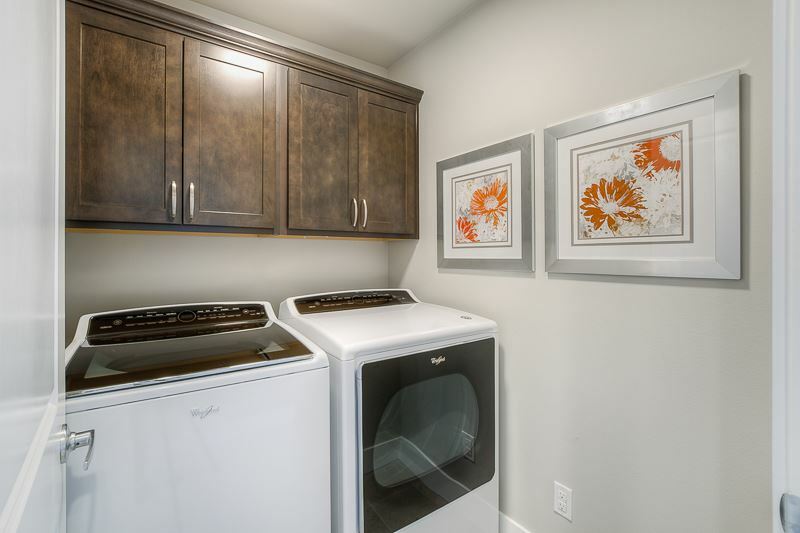 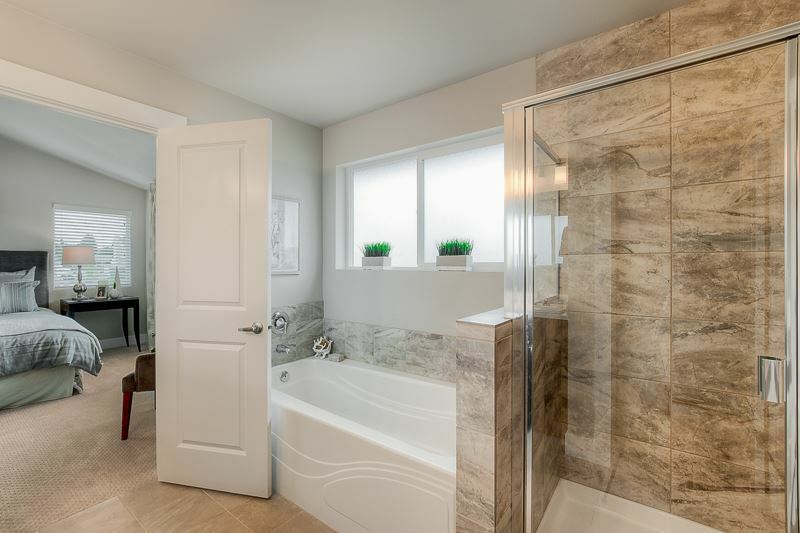 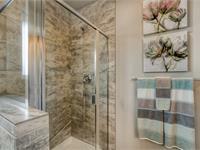 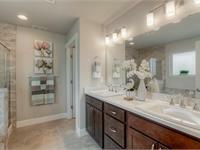 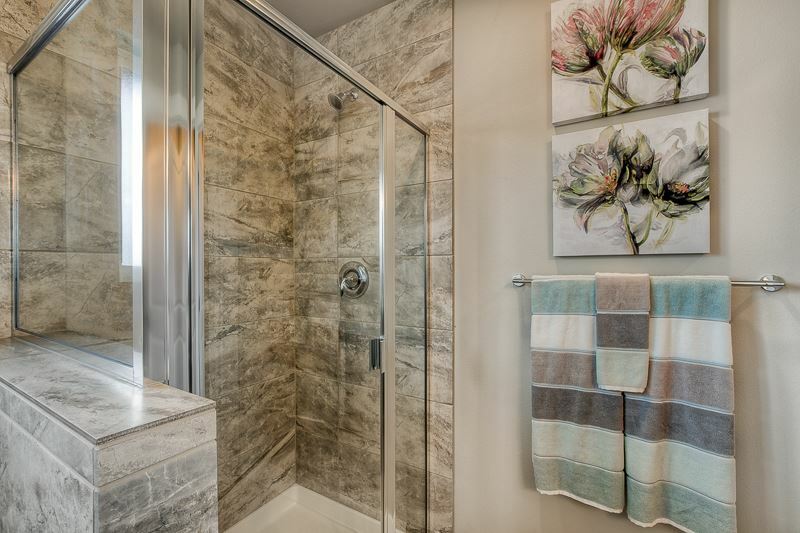 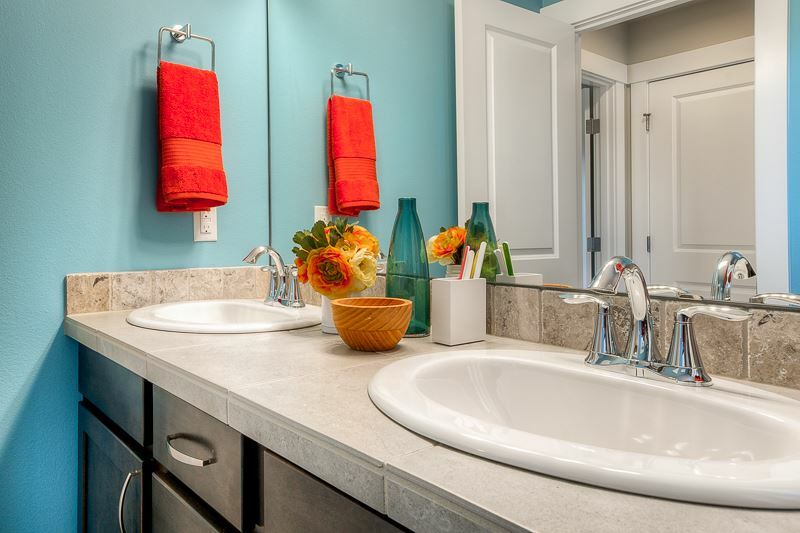 Better finishes come standard at RM Homes! 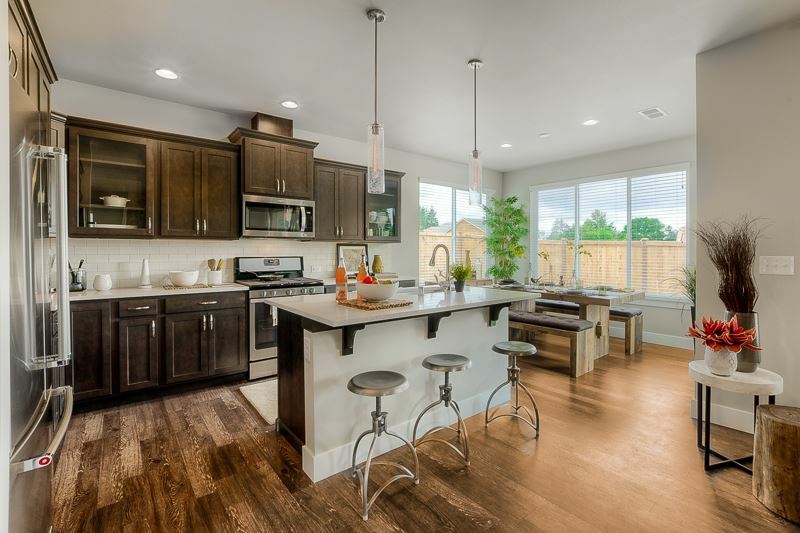 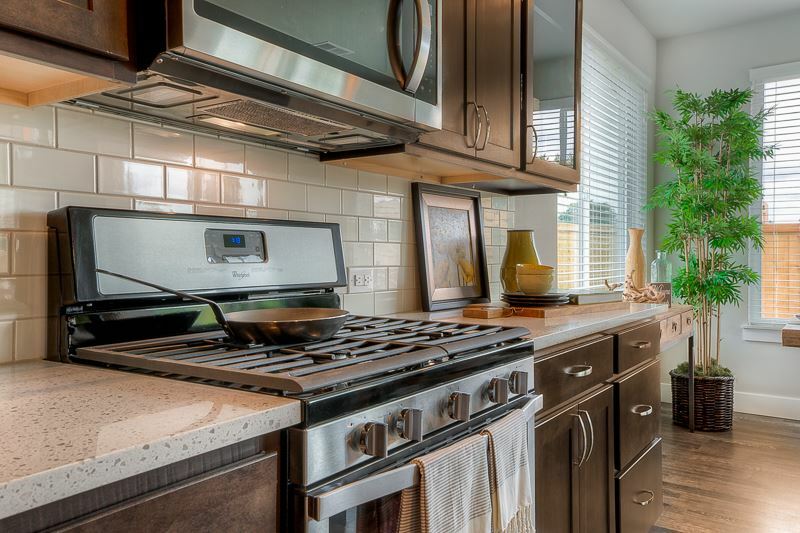 Things you would have to pay extra for with other builders, like soft-close kitchen cabinets, a full-height kitchen backsplash and a Nest smart-learning thermostat are included with your purchase price at Kinkade Crossing. 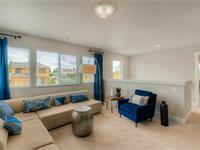 Just two homes left! 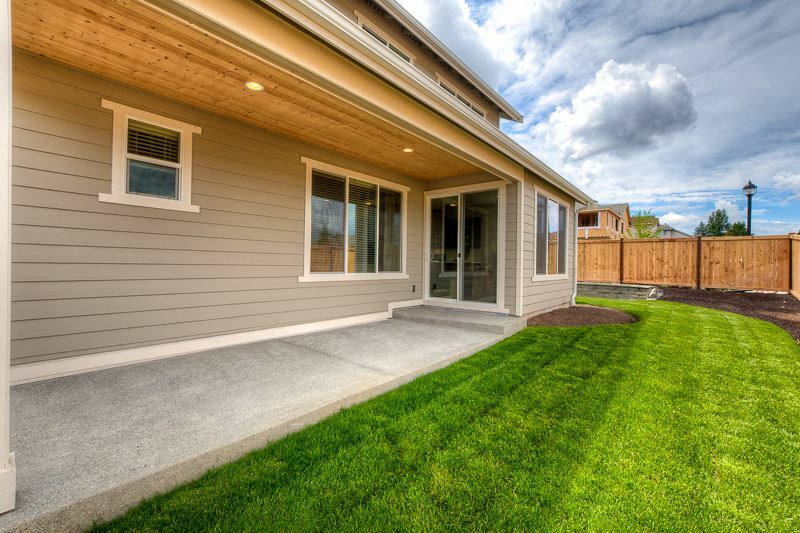 available and move-in ready now. 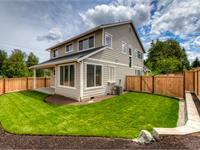 For more info or a private showing call or text Sarah, 253.653.6299. 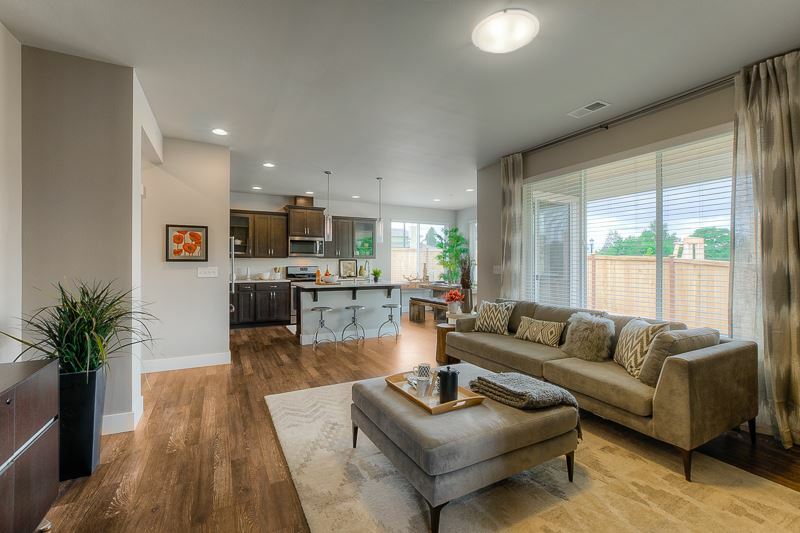 Your inquiry will be delivered to the Kinkade Crossing sales team, who will send you more information about this development.